If you’re looking for the perfect night of sleep it means searching for the type of bed that is most perfect for you. There are so many different styles, preferences and options out there, we will help you to make your life simple and decide between two of the most popular choices out there, it is Bunkie Board vs Box Spring. A bunkie board is a piece of plywood that’s placed under the mattress. 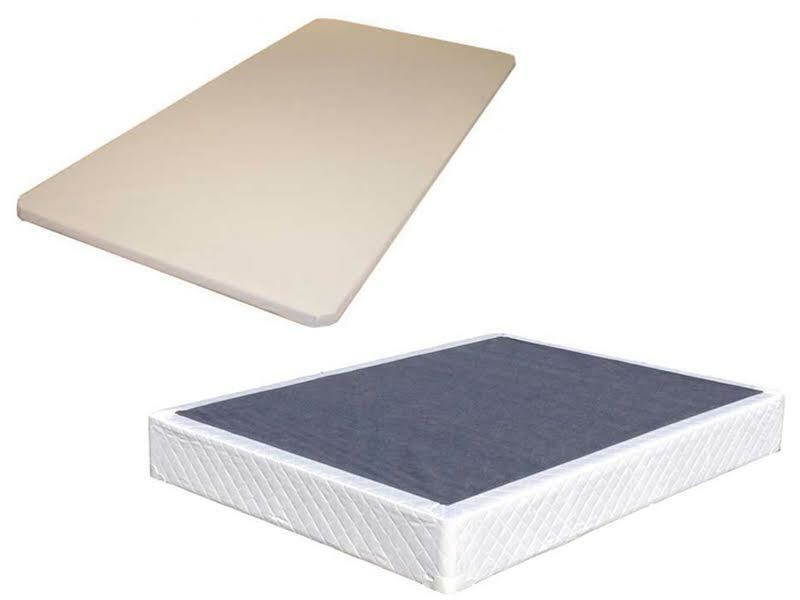 It’s often used with an older box spring, foundation, or platform bed to provide proper support for a foam mattress (which tends to be heavier than a spring mattress). Bunkie boards (or bunky boards) are typically used to complement an existing setup. Bunkie boards are about 2” thick and are made of plywood covered with fabric. These boards are mostly used in bunk beds and day beds. Because platform beds are very popular these days, bunkie boards are now used in them also. The reality, however, is that bunkie boards don’t often last for the life of the mattress. Box spring looks more like a piece of furniture. 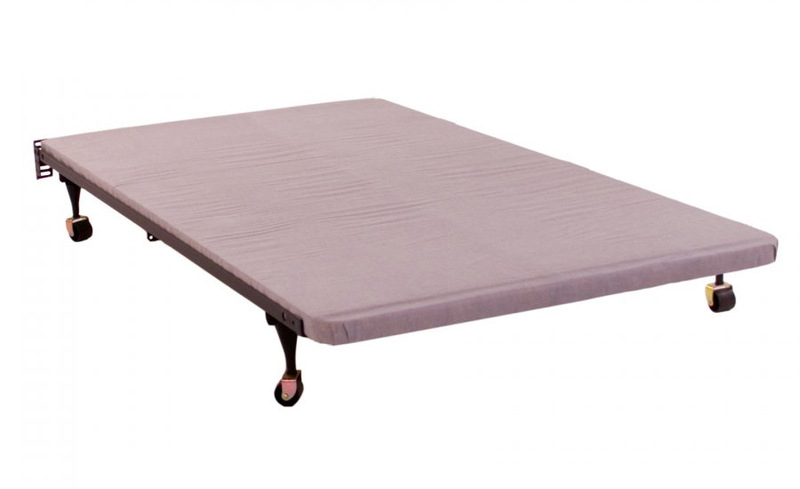 It’s around 6” tall and is often used with a spring mattress to provide additional comfort. Box springs were originally designed for spring mattresses. Spring mattresses utilize springs to support the body and “push back” on the weight being applied to them, creating pressure points. Box springs help to minimize this effect by providing additional shock absorption. Box springs used to be a constant mate of new mattresses and were often given away when the top portion of a new bed was purchased in a brick and mortar store. Box Springs consist of coil and wood. Typically, box springs are used with coil (innerspring) mattresses. It is also acceptable to use a wood foundation or bunkie board with an innerspring mattress. Bed bases act as shock absorbers to mattresses and because box springs are more flexible, your mattress will feel slightly softer. There are different quality box springs available, stronger coil gauge (indicated by smaller number, i.e. 13 gauge is stronger than a 14 gauge coil) will better support your mattress. Lastly, make sure everything is clear. Looking at Bunkie Board vs Box Spring, all have their advantages, and it really depends on your preferences for how you enjoy the feel of your bed when you sleep. So, choose your bed wisely.